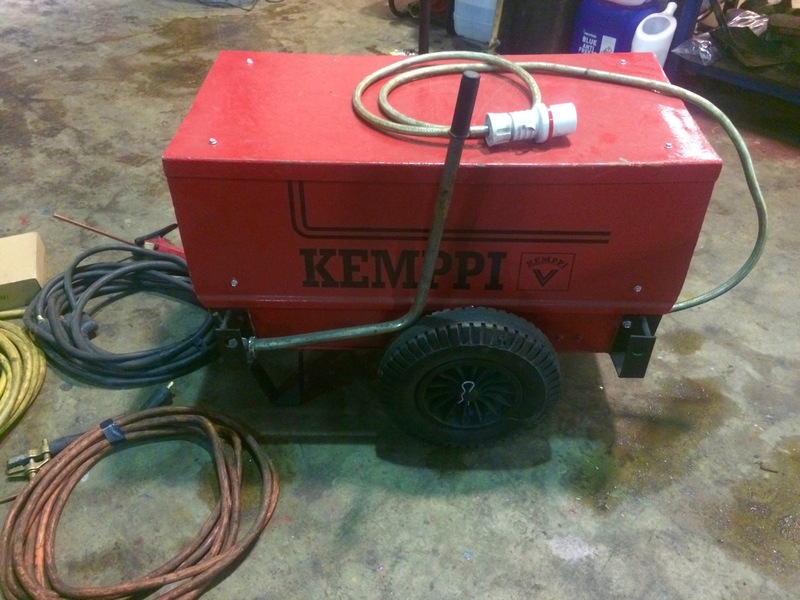 This Kemppi Tylarc 653 air arc gouging and MMA stick welding machine maybe 15+ years old but is in immaculate condition internally, with our service team having fully checked and tested every last component and loading the rectifier for continuos testing purposes. 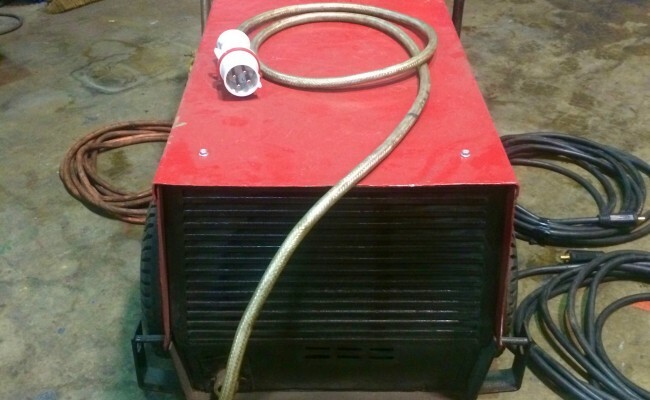 I should also mention that this particular machine works great on a 415V 32 Amp supply (as long as you don't go over 3/4 power), instead of the typical 63 Amp plug and socket to prevent MCB tripping, usually required for air arc gouging machines due to the load they pull. 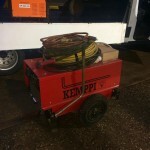 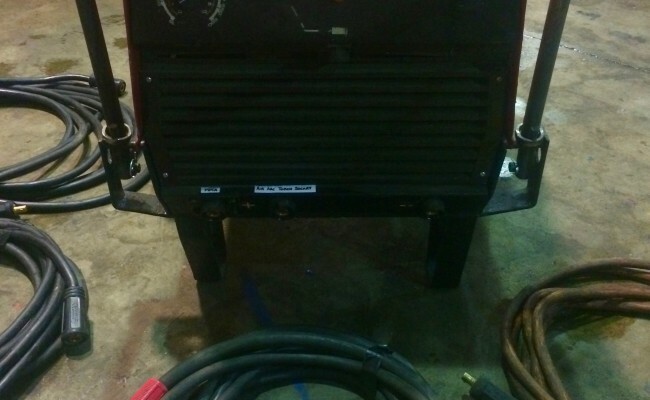 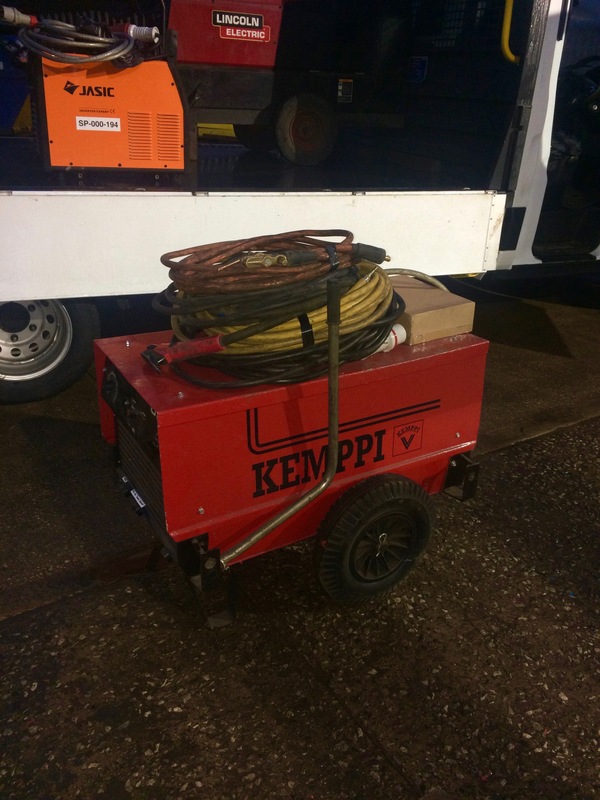 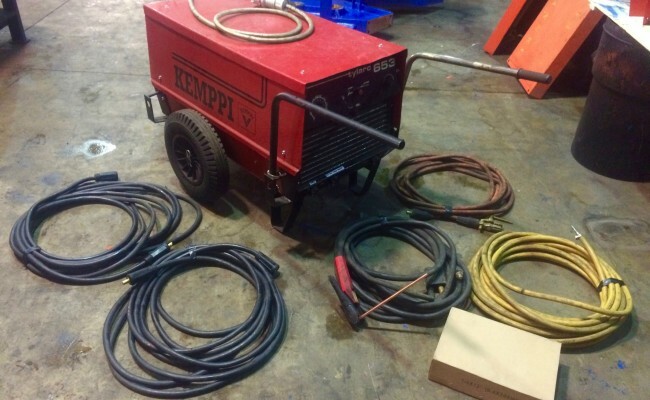 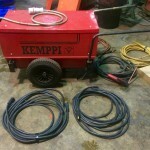 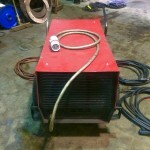 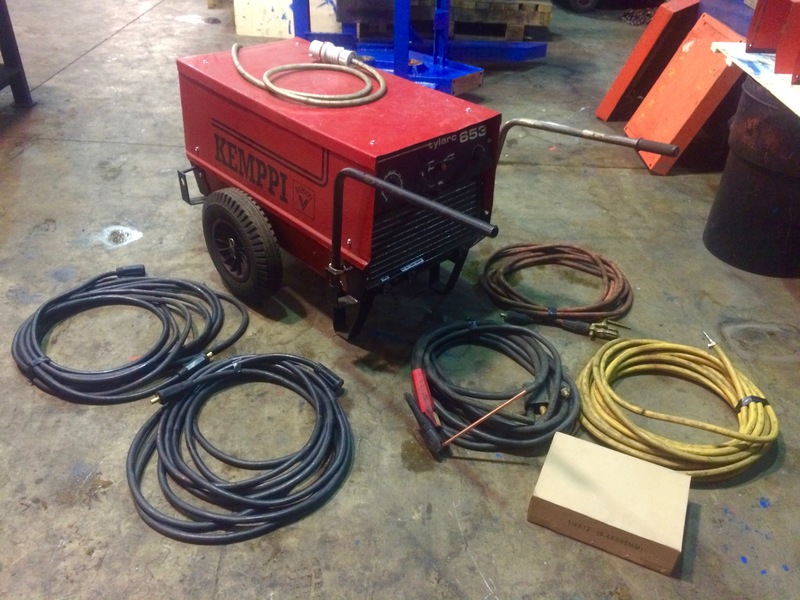 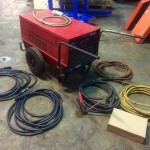 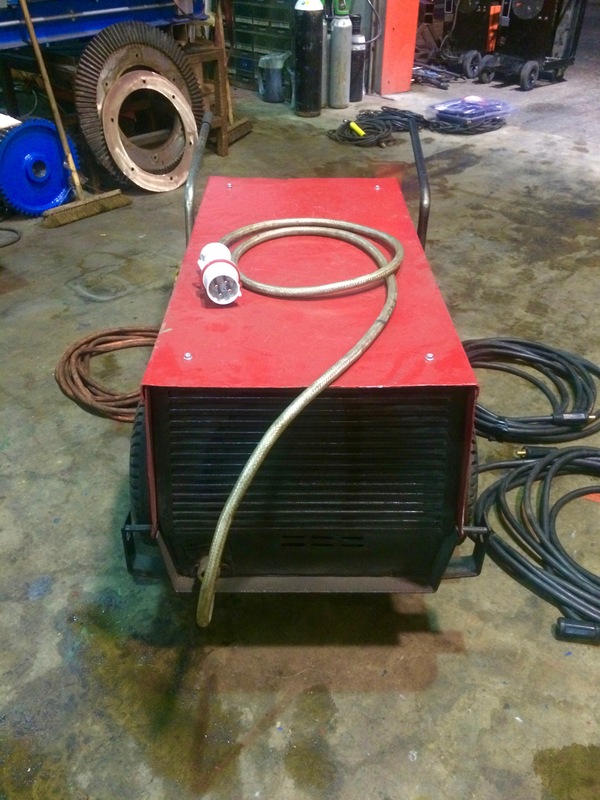 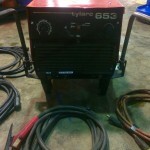 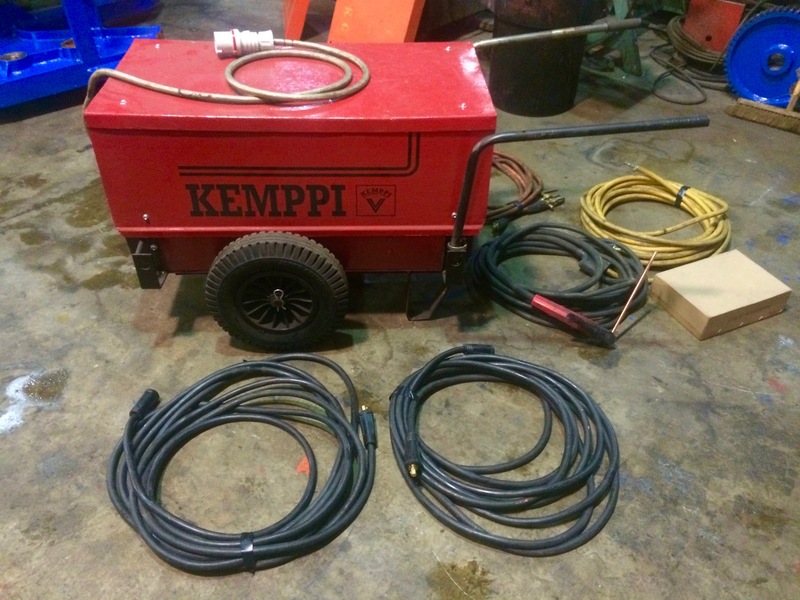 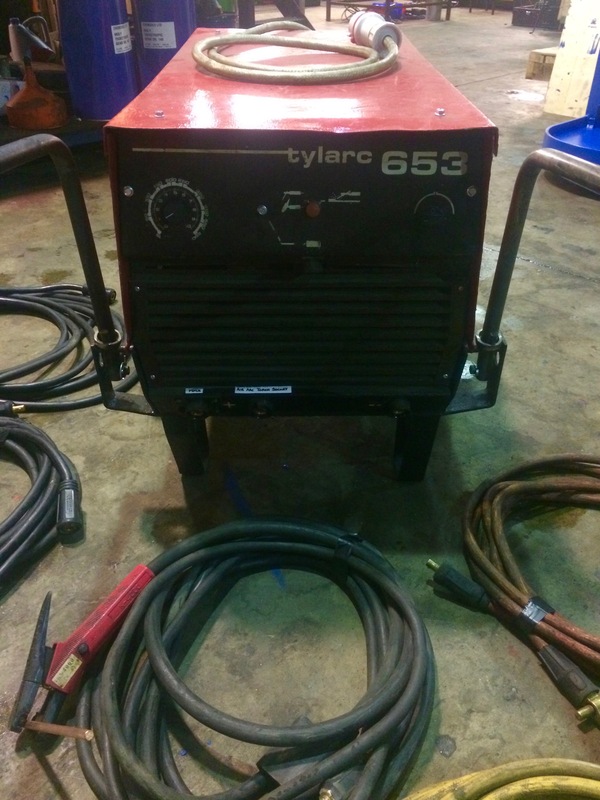 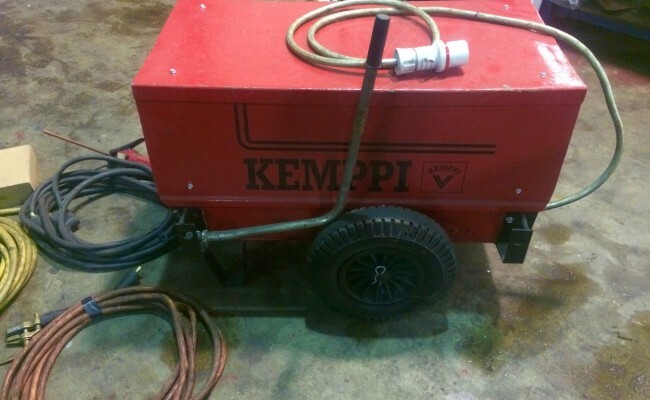 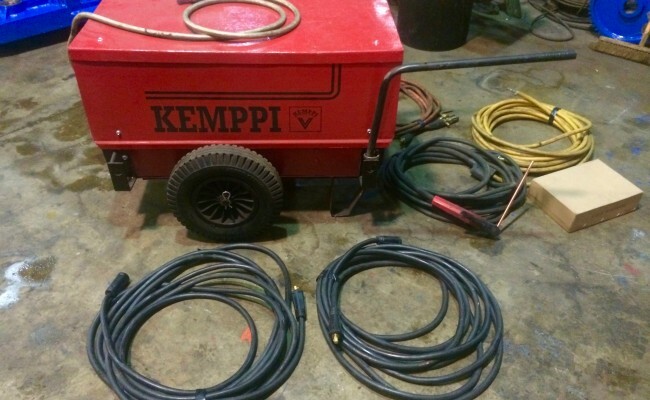 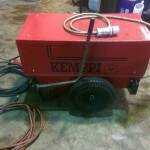 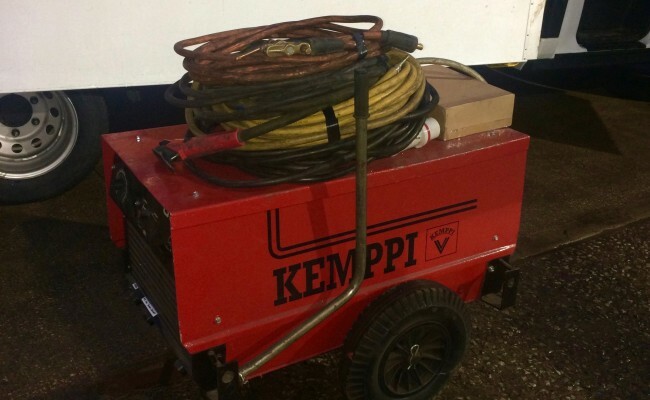 The Kemppi Tylarc 653 (as well as all other air arc equipment we have in stock) site hire package we do includes the K4000 torch, heavy duty 70mm² earth lead, any length copper extension cables, and any length air hose with fittings for compressor connection, as well as delivery to your site.